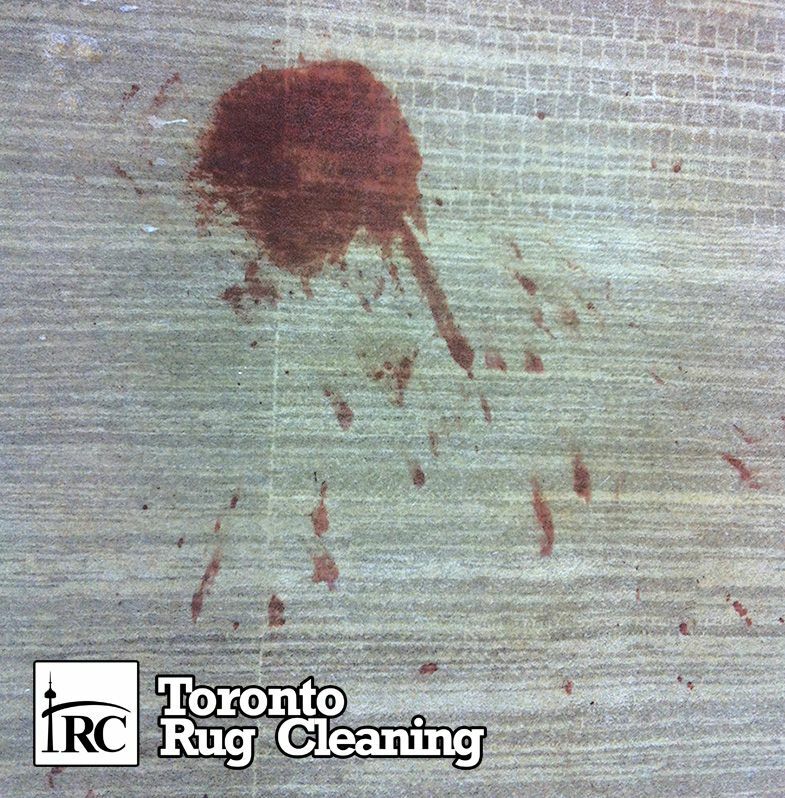 Stains may be a result of food or drink spilling, pet urine, light damage (fading) or water damage (color run). 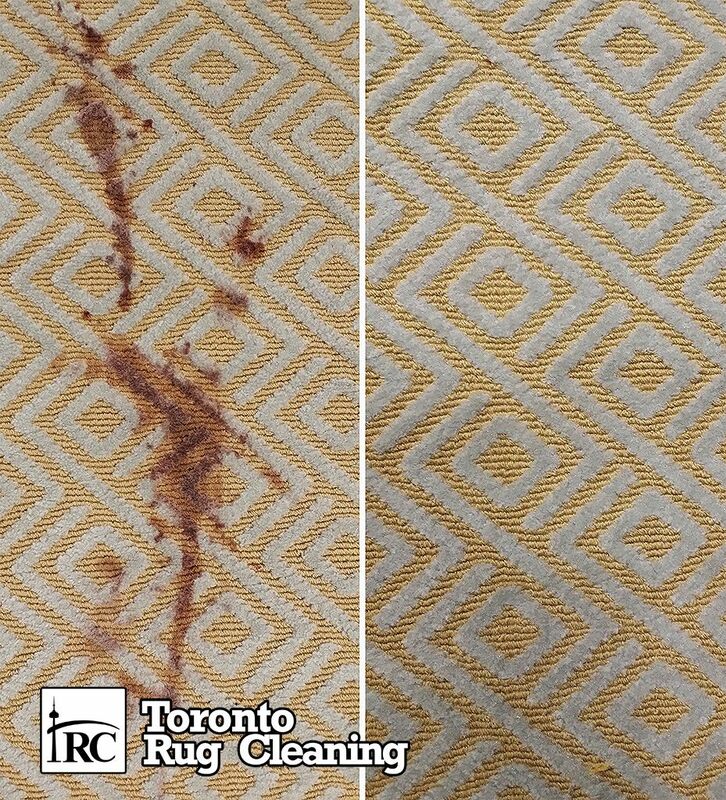 Depending on the type of stain, very small amounts of various products are applied to the affected area to test their effectiveness. 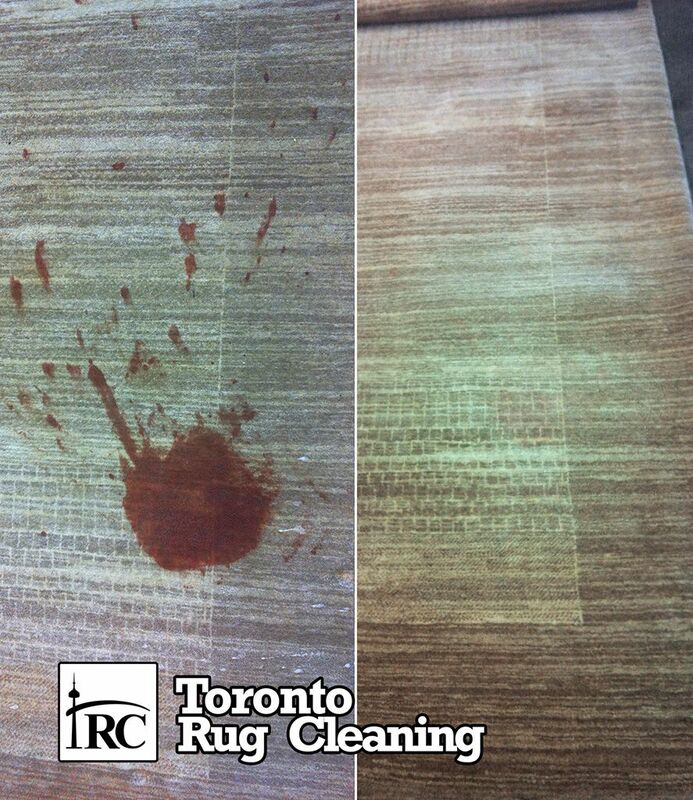 Once the right product is identified, it is then applied to the rest of the stained area to achieve the same result. 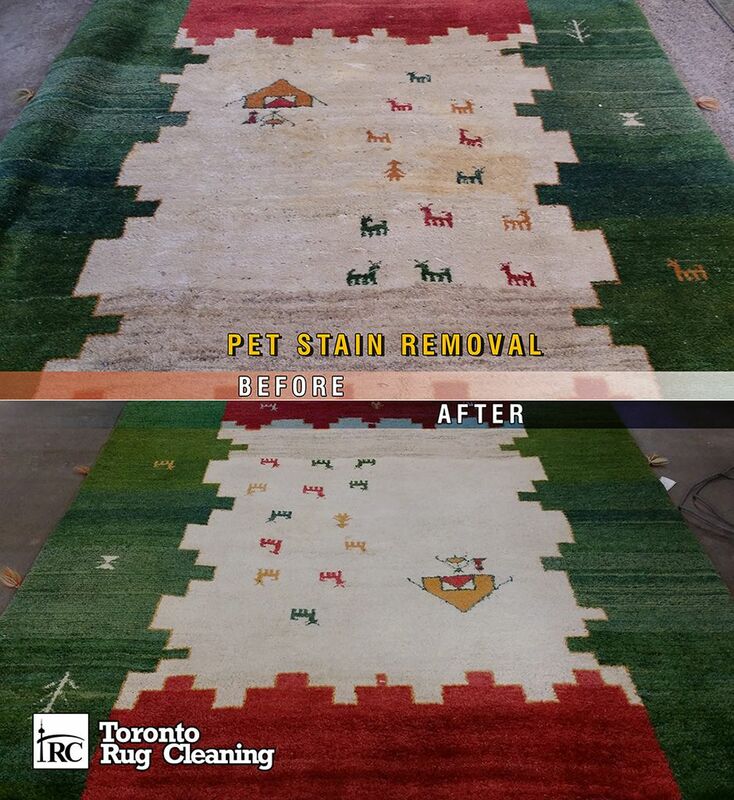 In case the stained area on your rug, or carpet is not completely restored through the process of Spot Removal, the stain can go through Re-Dyeing as the next step of the rug cleaning process. 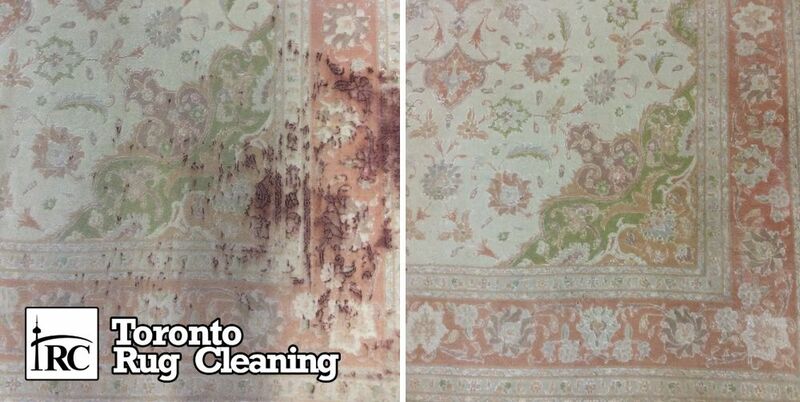 spot cleaning, Re-Dyeing, and Re-Weaving are the next steps. 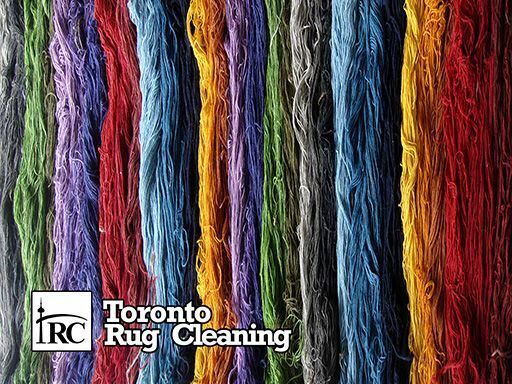 Rug or Carpets that have faded from sun light or chemical exposure may be restored back to their original color through the expert color restoration services of Toronto Rug Cleaning.